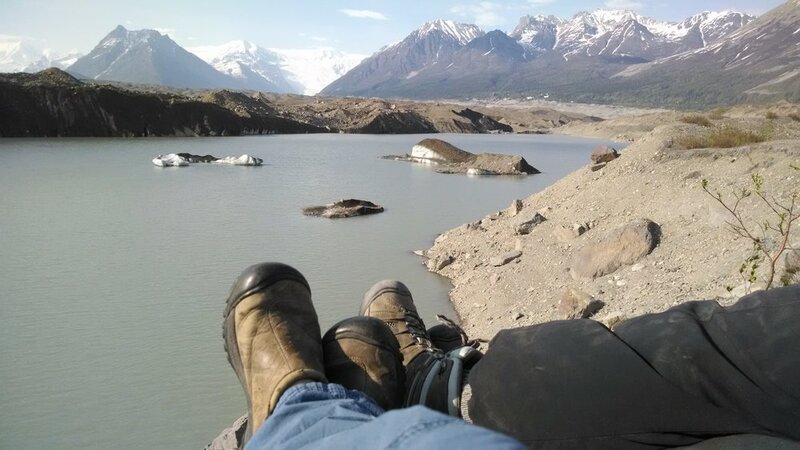 Experience the Wrangell St Elias National Park and Kennicott — McCarthy in comfort by settling into a cozy McCarthy Cabin — A True Alaskan Experience. To check availability, please call or fill out the form below with your dates, number of guests and preferred cabin(s). Once we receive your request, we typically will get back to you within a few hours (or within 24), to let you know if your dates are available. To make a reservation and confirm your stay, a 50% deposit is required and your full balance is due 60-days prior to your arrival. Guests booking within 60-days of their stay, full payment is due on receipt. Cabins are not considered reserved without a deposit. We gladly accept credit card payments through our online invoicing system. Furry family members are allowed on a case by case basis — pending on approval. There is a $15 per night pet fee for each critter and $100 pet deposit is required. Approved pets cannot be left at the cabin unattended however, Critter Care may be available on request, feel free to inquire when you arrive! Typically, we will respond to inquiries within a few hours — and no longer than 24.